Using nuclear weapons ever would be absolute lunacy. 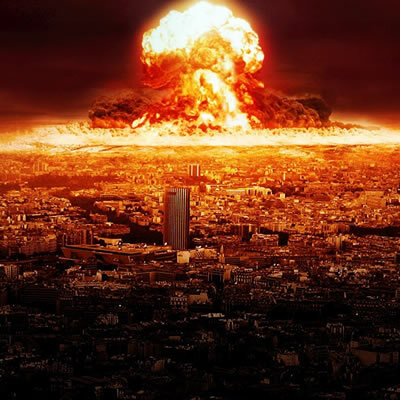 A step toward abolition, disarmament, easing of international tensions, and peace negotations would be for the United States to join those nuclear nations that foreswear first use. Pass HR 4415 and accompanying legislation in the Senate to make it U.S. policy to not use nuclear weapons first. 14168 1 year ago Choon Lim Northbrook, IL , US No war, negotiations, and peace.